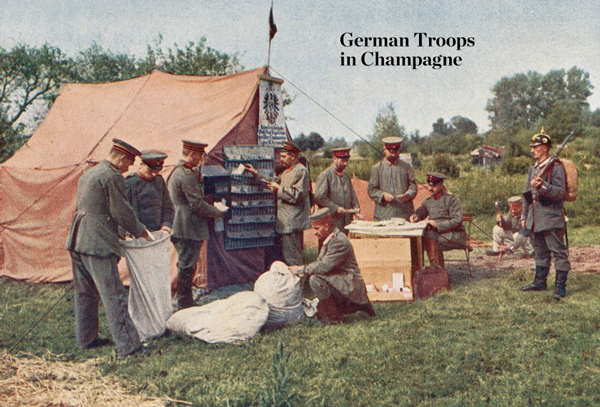 In the time spent documenting the war to end all wars, colored autochrome photographs that number in the thousands have since been found, collected and archived. 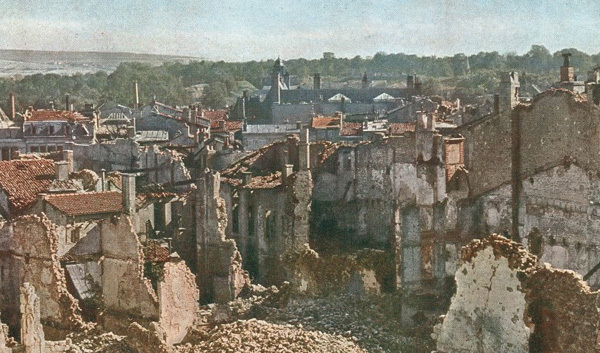 And given the long-exposure nature of the autochrome process, the careful composition of the photographs — often occurring amidst line-of-fire scenery — they form a particular depiction of the Great War that simply no longer exists in contemporary war photography. 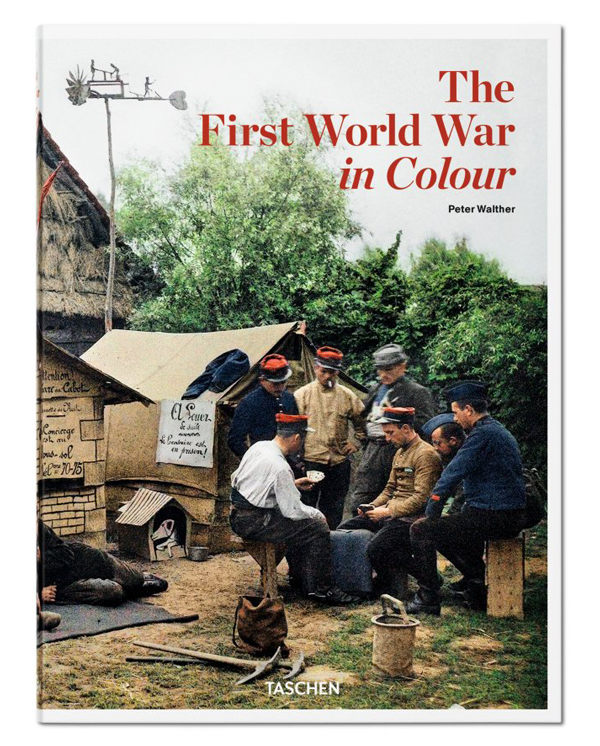 Thus lies Taschen’s The First World War In Colour, a compendium of color images that commemorate the autochrome photos of World War I. 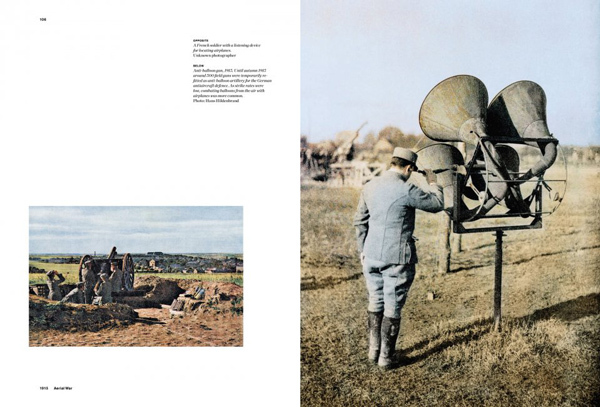 Author Peter Walther is one of the forefront writers on the first world war, and together with these never-before-published photographs offers a unique perspective into one of modern man’s greatest tragedies. 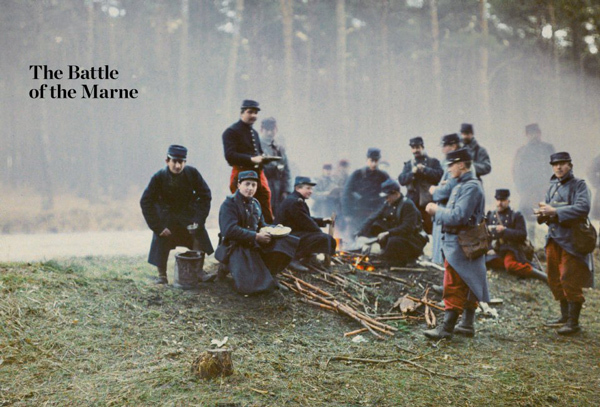 Add this important 384-page hardcover to any collector of historical photography, or the history of war for only $60.